Considering the success of tags like Pokemon GO, Clash of Clans, Angry Birds, PUBG and what not, it is quite evident that mobile games are surely one of the most sought after sectors of the industry in regard to financial potential. Combined with the growth of modern-day technologies like augmented reality and virtual reality has presented developers with a wide variety of choices to create an experience unlike any created before. While as easy and lucrative the agenda might seem, only any experienced game development team can list the kind of challenges and tackles one overcomes when it comes to implementing a project. 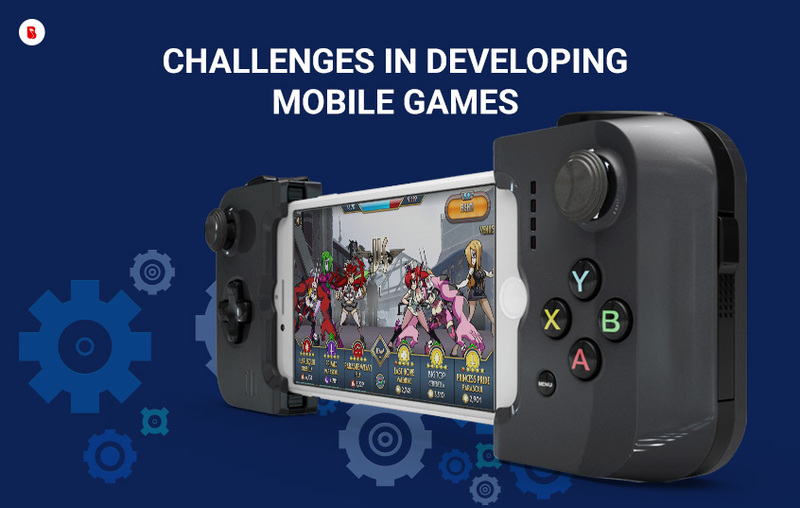 As one of the top mobile game application development company, let us expand to you the top five challenges that can hit your game project. Be it ads, freemium models, paid subscriptions or even in app purchases. Each of them has its own advantages and disadvantages which can be judged as per the cases of several other mobile games. Clash of clans is one of the best examples which implemented the inapp purchase policy as its prime monetization policy. It was done in a way that it retained less compulsive users who are less likely to pay as well. CPI or cost per install is another well established method employed by well established gaming brands to fulfill their monetization needs. Monetization policies can also be modified in accordance with the kind of gameplay you wish to create. Besides the challenge of attracting a user it is equally a necessary challenge to retain your users long enough to meet your sales requisite. It is really tricky and honestly the part that makes you the dominator in the games space. The solution that mostly works in this problem is by adding a uniqueness factor as games which is has been the success factor for almost most of the major hits in the app store. At the same time it is also important that your games are intuitive and simple enough to reach the comprehension levels of almost every average user so as to hit the kind of traffic you wish to reach. Most often games with tons of exciting features and functionalities fall prone to the feature creep problem. This is a problem where a game at times fails to deliver the actual crux of the product and gets lost within the several other functionalities and features. The best way to tackle this problem is to divide your game into phases and launch them one piece at a time. This is also beneficial for developers and enables them to form a devops like operation which helps marketing operations and development strategies to be performed simultaneously. Mobile development ecosystem is constantly under rapid subject to evolution. Besides that new operating systems are coming up as well and each one of them has their own rules and stand points. Developers face a tricky choice when coming up with the decision to develop a product separately for each OS or a cross platform development project. Thanks to some brilliant advances in coding it is possible to support multiple operating systems for various devices. Tools like Unity, PhoneGap and MoSync helps streamline the code and make your application ready to run on various operating systems. To deliver a more engaging and compulsive experience mobile game apps are might seek room for reliance on delicate user data like location and social media profile information. Such mobile game applications face the risk of not qualifying to the app stores if they fail to meet the security concerns. 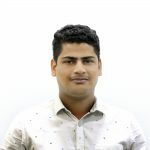 It is important for developers to take total ownership and responsibility of the application and coming up with solutions that stand steady on such challenges. Encryption is a great solution in such a scenario and helps securing your application from unauthorised third party access with any malicious intent. As one of the top unity application development company, we at BrainMobi make a thorough strategic check of all the challenges and difficulties that might come in the field of mobile game application development. Our dedicated team of developers can help you suggest the most viable solutions to help you be a standout from a marketing as well as technological perspective. If you have the idea for a Mobile Game application or any other mobile or web application solution, feel free to write to us at sales@brainmobi.com .